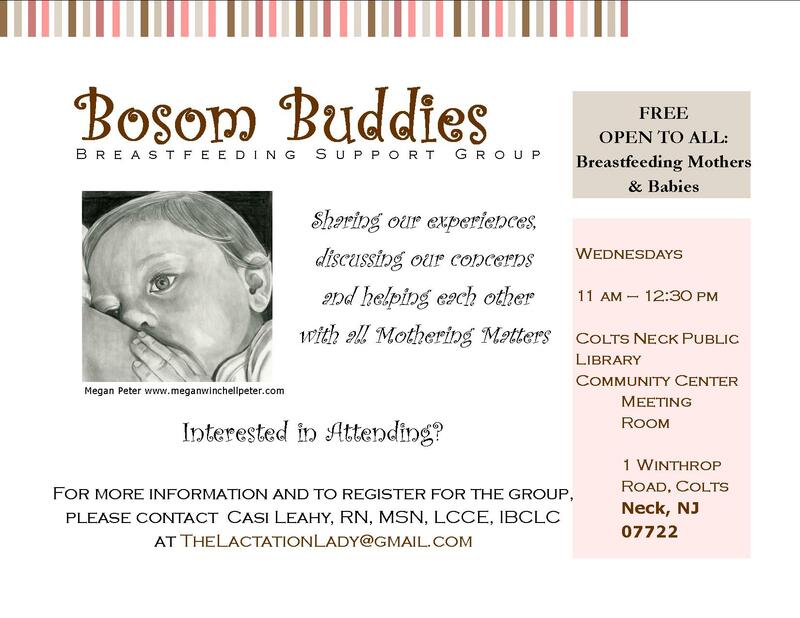 The group is free and open to all breastfeeding mothers and babies. This is a mother lead group; meaning moms lead the discussions, pick the topics and everyone gets a chance to share. I merely serve as the group’s moderator and organizer (I volunteer my time). This is not a breastfeeding clinic and participation in the group cannot take the place of a lactation consultation/assessment. 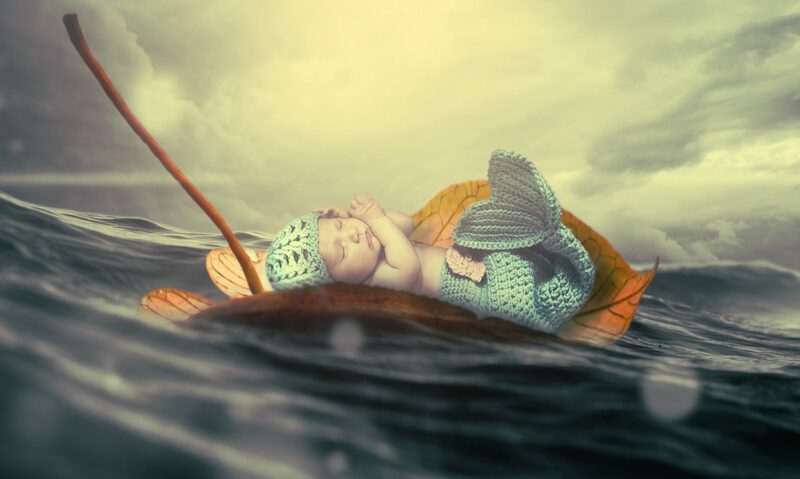 We are happy to lend support, encouragement, and share our knowledge and experiences with you. Please email me, Casi Leahy, when you plan on attending as we sometimes plan guest speakers and off site demo classes. I hope you are able to join us.